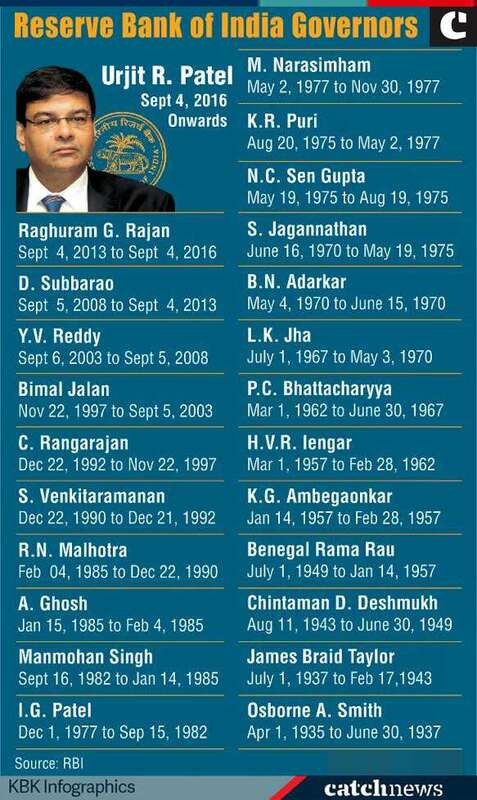 Urjit Patel, the new Governor of RBI who has maintained a contrasting low-profile to outspoken Raghuram Rajan, has assumed charge as the 24th Governor of the Reserve Bank. Patel has assumed charge effective after serving as deputy governor since January 2013, RBI said in a statement on 5 September. He was reappointed as deputy governor on 11 January, 2016, after the completion of his first three-year term in office. Among his assignments as deputy governor, Patel chaired the Expert Committee to Revise and Strengthen the Monetary Policy Framework. 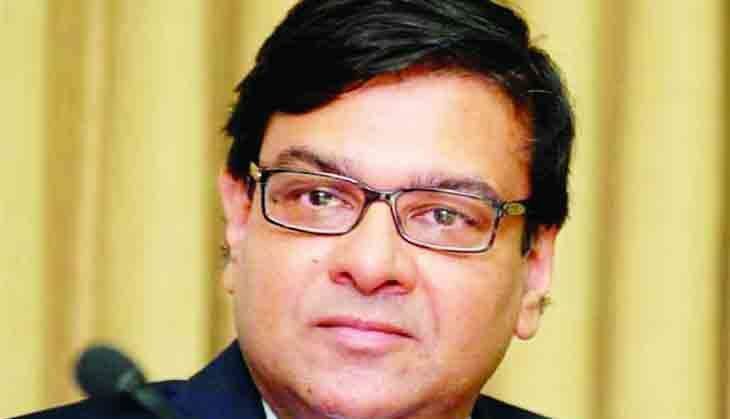 "Representing India, he actively participated in steering the signing into force of the inter-governmental treaty and the Inter-Central Bank Agreement (ICBA) among the BRICS nations, which led to the establishment of the Contingent Reserve Arrangement (CRA), a swap line framework among the central banks of these countries," RBI said. He has also served at the International Monetary Fund (IMF). Patel was on deputation from the IMF to RBI during 1996-1997, and in that capacity he provided advice on development of the debt market, banking reforms, pension reforms, and evolution of the foreign exchange market. He was a Consultant to the Ministry of Finance from 1998 to 2001. He also had other assignments in public and private sectors, including with Reliance Industries, IDFC Ltd, MCX Ltd and Gujarat State Petroleum Corporation. Patel has a PhD in economics from Yale University, an MPhil from University of Oxford and a BSc from the University of London.